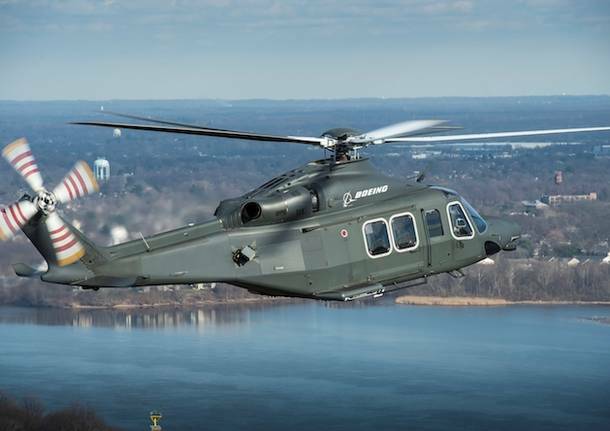 Boeing will compete for the supply of up to 84 helicopters to perform critical security and transport missions offering the MH-139, based on the Leonardo AW139 produced in Philadelphia. Leonardo announced yesterday, through a Boeing-led collaboration, the intention to competitively offer an aircraft for the U.S. Air Force UH-1N ‘Huey’ Replacement Program. With Boeing as the prime contractor, the AW139-based MH-139 was unveiled in Orlando today at the Air Force Association Air Warfare Symposium.